Dentzilla is a locally owned company with knowledgeable people who care about their customers. They go above and beyond to make sure all repairs are done right using the latest techniques that the Pdr industry has to offer. 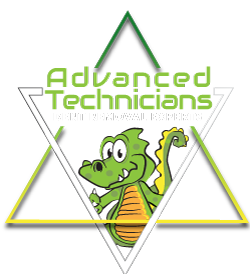 Dentzilla is the place to go if you want your dents removed quickly and without issues. Dentzilla stands 100% behind their work. Thank you Dentzilla for being there for me.